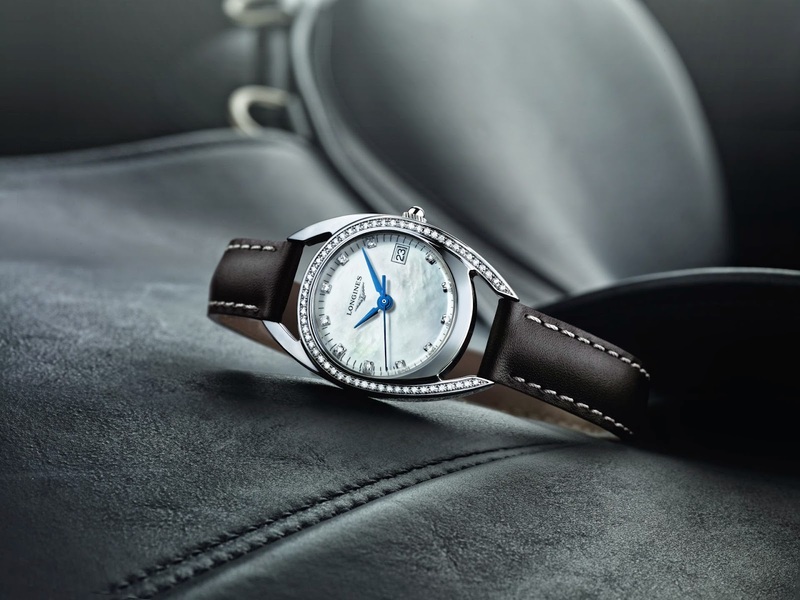 Arches on racetracks evoking horseshoes, stirrups acting as supports to follow their horse around the high jump course, fine leather of saddles: all these strong images are found in the bold lines of these watches dedicated to female equestrian sports lovers. On their wrist, the hands waltz to the rhythm of time and merge with the pace of the horses. 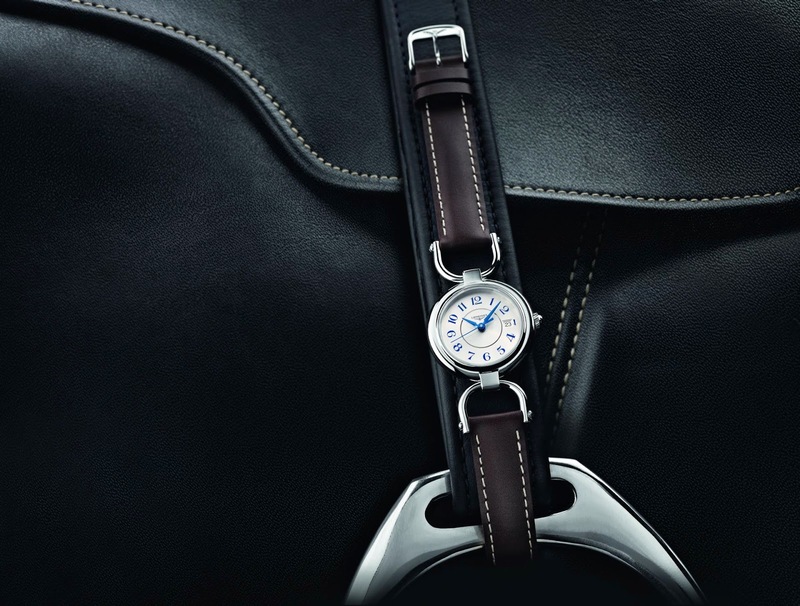 With the Longines Equestrian Collection, Longines offers a genuine allegory of the equestrian world in tribute to the deep bonds the brand has forged with it. 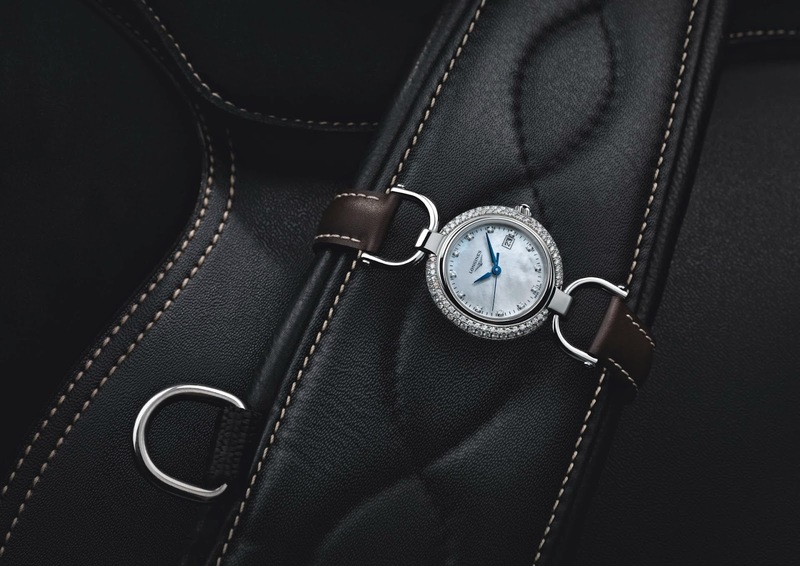 The models evoking the arch are available in four sizes – 23 mm, 26 mm and 30 mm and 34 mm – while watches drawing their inspiration from the stirrup come in three sizes, 23.50 mm, 26.50 mm and 30 mm. Their steel cases house a quartz movement and each of these watches also comes in a diamond-set version. The polished black lacquer and mother-of-pearl dials are adorned with diamond indexes, while the silver-coloured flinqué dial features Roman numerals and the silver-coloured sunburst dial Arabic numerals. The stirrup-shaped model with a mother-of-pearl dial is also available in an even more dazzling version, decorated with a double row of diamonds. All the watches in this collection are fitted with overstitched leather straps matching the rider outfit.